Campaign: "Listo y Sin Tanta Vuelta"
The first place winning team will be partially sponsored to attend the Cannes Lions Festival in June 2016 to participate in the global Young Cyber Lions competitions as “TEAM USA HISPANIC” competing against teams from all over the world. During the Festival week, the global Young Lions competitions offer these winning teams from around the world an opportunity to compete against each other and showcase their talent globally. Winning the competitions would be a hugely rewarding experience that could change a career forever. 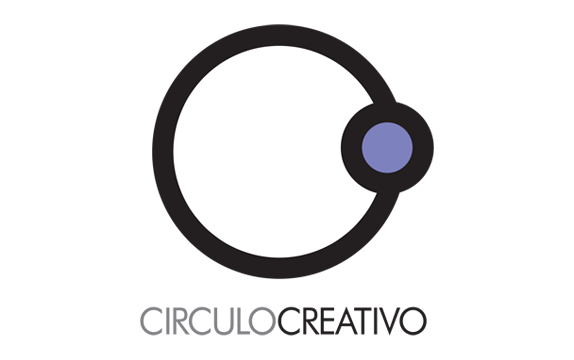 The second place winning team will be partially sponsored to attend the "Silla Silencio" in May/June in El Sol - El Festival Iberoamericano de la Comunicación Publicitaria in Bilbao, Spain. The Zubi's winning team cannot attend the Young Lions Cyber Competition and fulfill their duty as “TEAM USA HISPANIC,” the First Runner-Up (Second Place: Casanova//McCann) will be required to attend the Young Lions Cyber Competition. 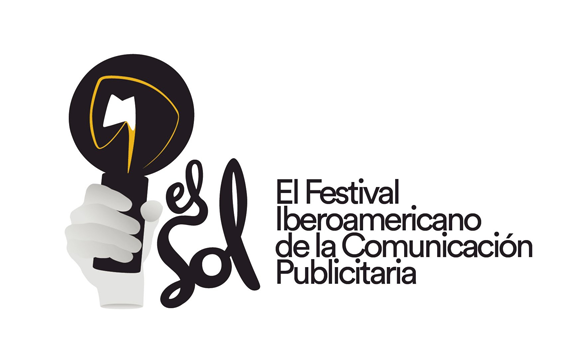 Cristina Martin will be required to attend the El Sol – El Festival Iberoamericano de la comunicación Publicitaria at Bilbao, Spain and be part of the “Silla Silencio” program."